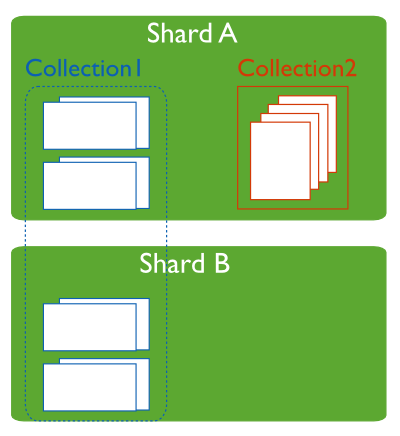 Each database in a sharded cluster has a primary shard that holds all the un-sharded collections for that database. Each database has its own primary shard. The locks collection stores a distributed lock. 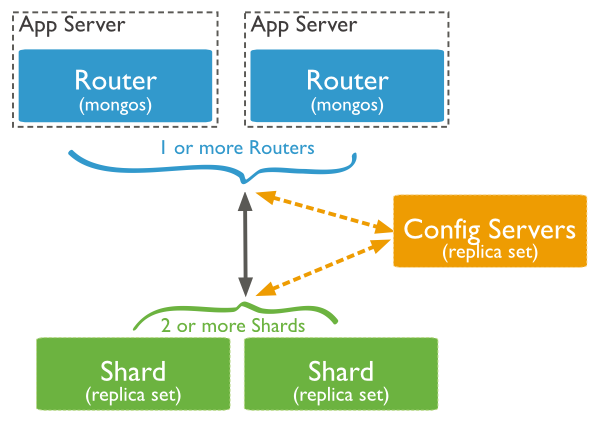 This ensures that only one mongos instance can perform administrative tasks on the cluster at once. The mongos acting as balancer takes a lock by inserting a document resembling the following into the locks collection. "why" : "doing balance round"
MongoDB cannot move a chunk if the number of documents in the chunk exceeds either 250000 documents or 1.3 times the result of dividing the configured chunk size by the average document size.